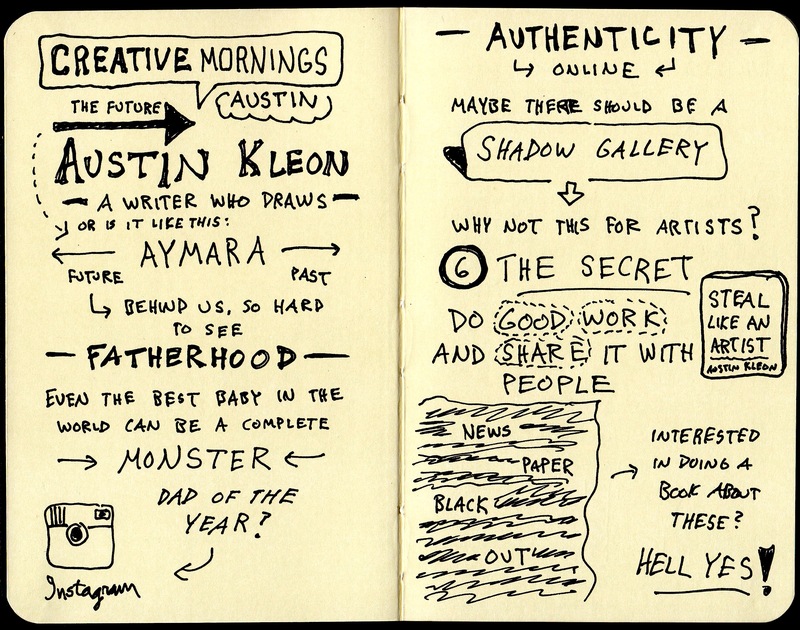 This past May Austin Kleon gave a talk at the first ever Creative Mornings event held in Austin. 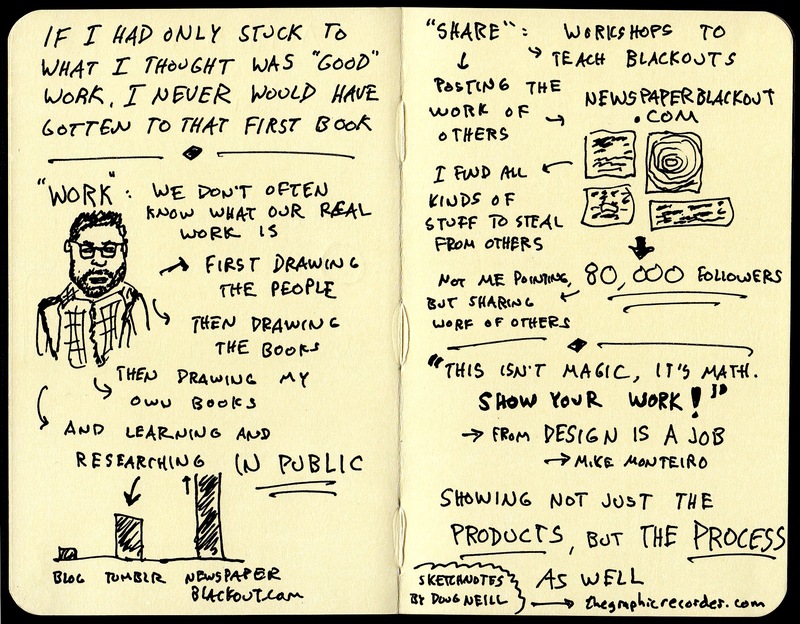 During that talk Kleon looked forward toward his past (trust me, the direction makes sense), reflecting on the things he has decided to share online and revisiting a piece of advice he gave in his last book, Steal Like an Artist. His thesis in this talk is that as we do creative work we should share not just the final products that result from that work, but the process as well. 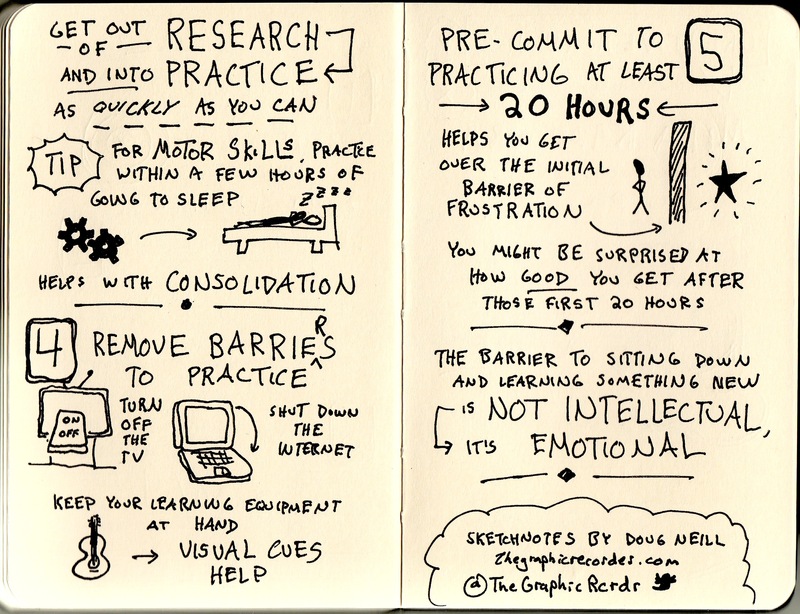 That idea is what Kleon is focusing on in his new book, Show Your Work. I’m excited to read that new book for many reasons, one of which is that I have been exploring this idea of showing your work and learning in public in the context of education. I’ve started a project called Revolutionary Learning where I’m sharing my thoughts and, in time, resources for educators as well as students of all ages who want to master a skill and then do something interesting with that skill.